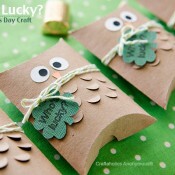 It may not be Tuesday, but I’m craving tacos! 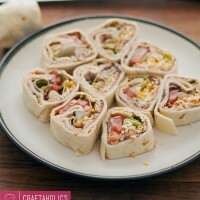 If you’re looking for a little variety in your Taco Tuesday repetoire, be sure to check out these amazing taco recipes! 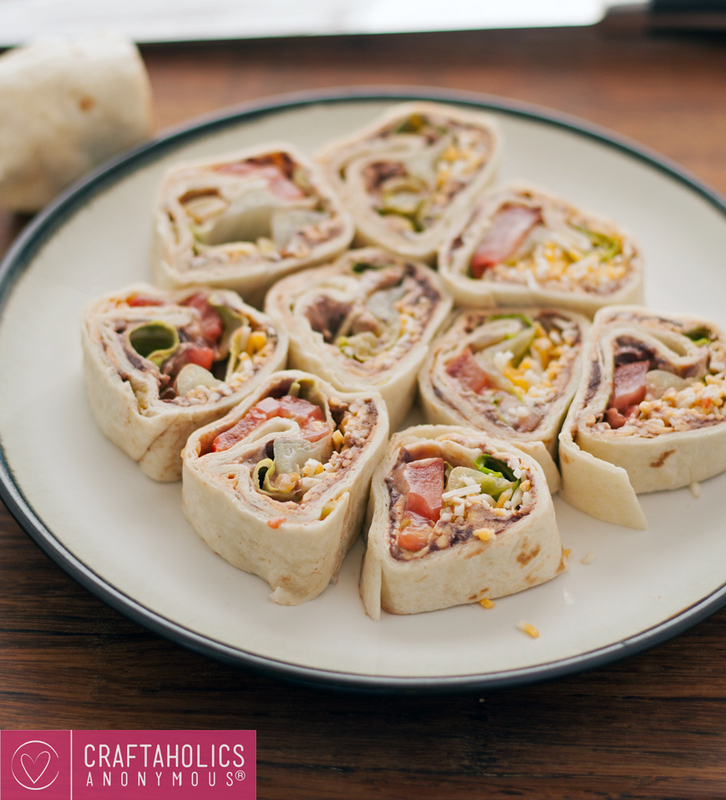 I’ve got a ton of taco-inspired recipes for you today – everything from taco spaghetti to taco boats to taco pizza to dessert tacos! 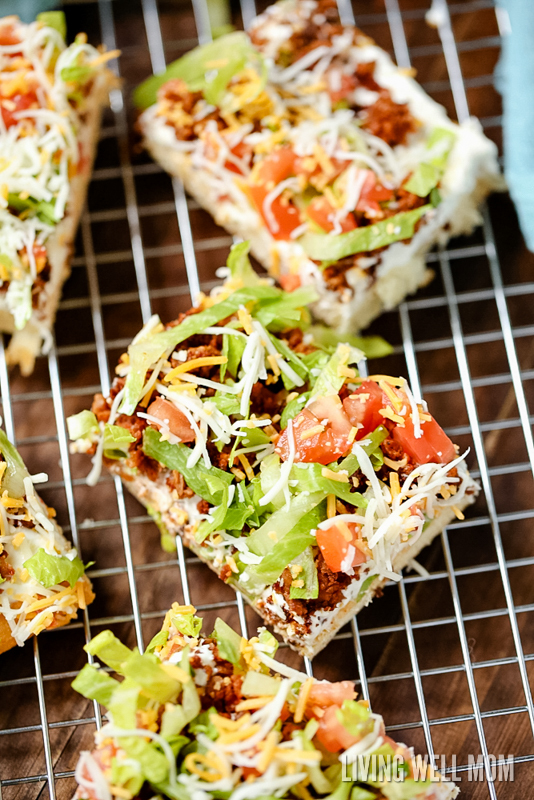 Combine your two favorites with this Taco Pizza from Living Well Mom. 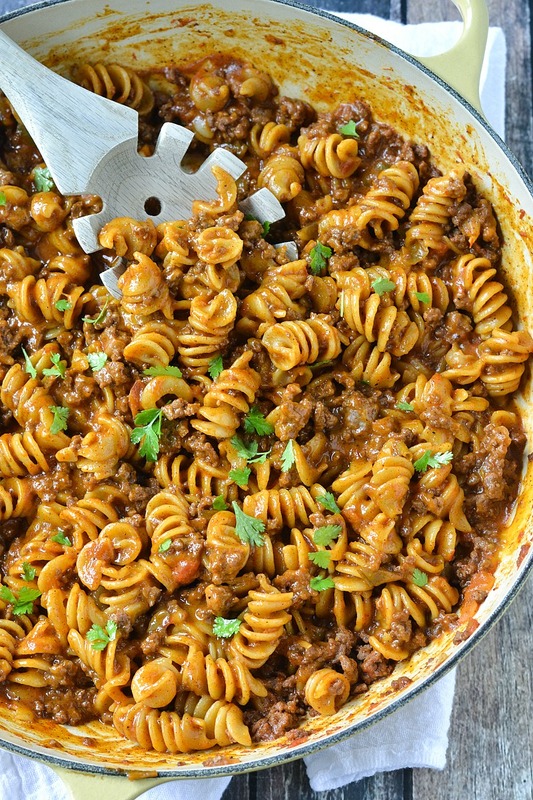 Easy is the name of the game with this One Pot Cheesy Taco Pasta from Mother Thyme. 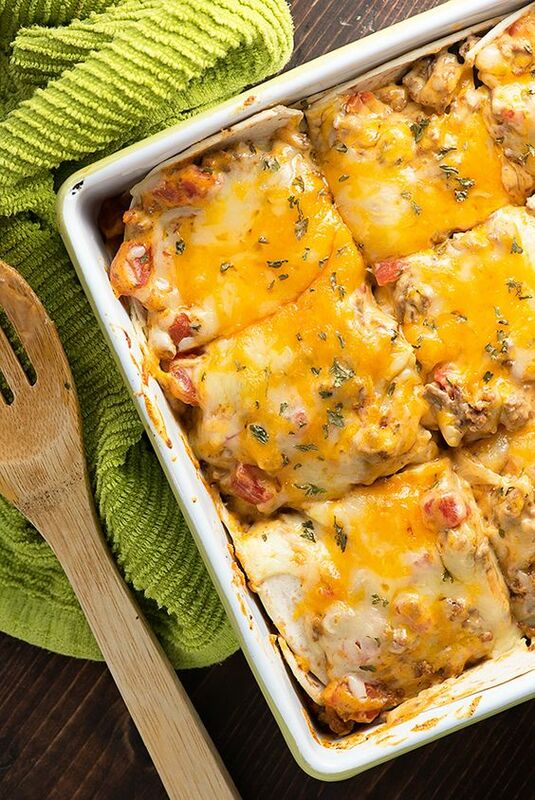 Layers of cheesy goodness are hidden inside this Taco Lasagna from Buns in my Oven. 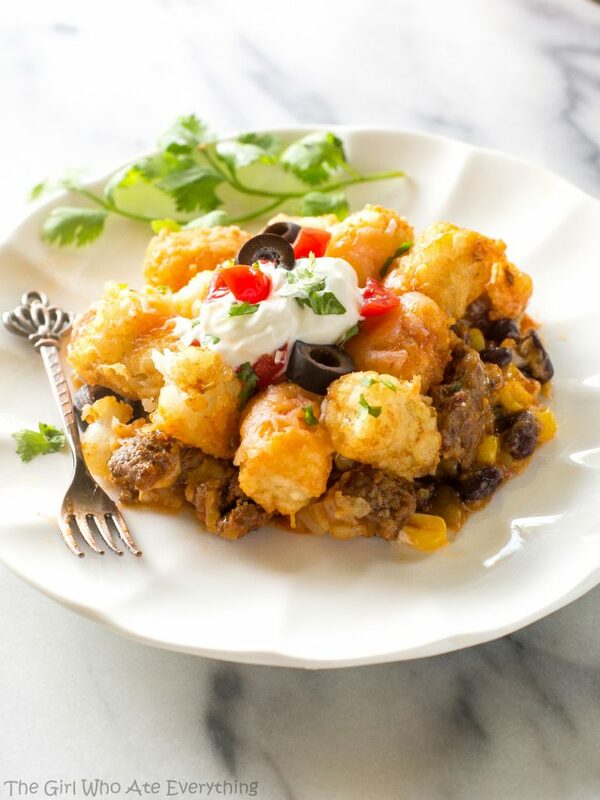 Amp up your tater tot casserole and transform it with this Taco Tater Tot Casserole from The Girl Who Ate Everything. 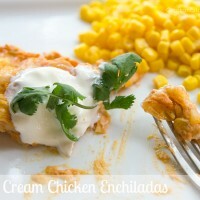 This creamy Chicken Taco Alfredo from Every Day Cooking sounds incredible! 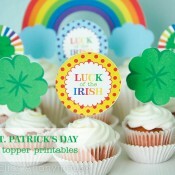 Tacos + Cupcakes? Winning! 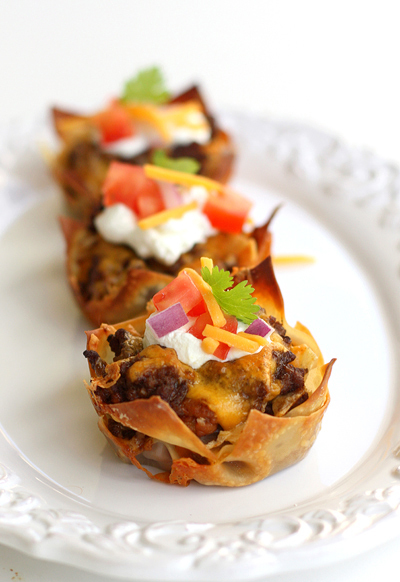 Check out how to make these Taco Cupcakes on Tablespoon from The Girl Who Ate Everything. 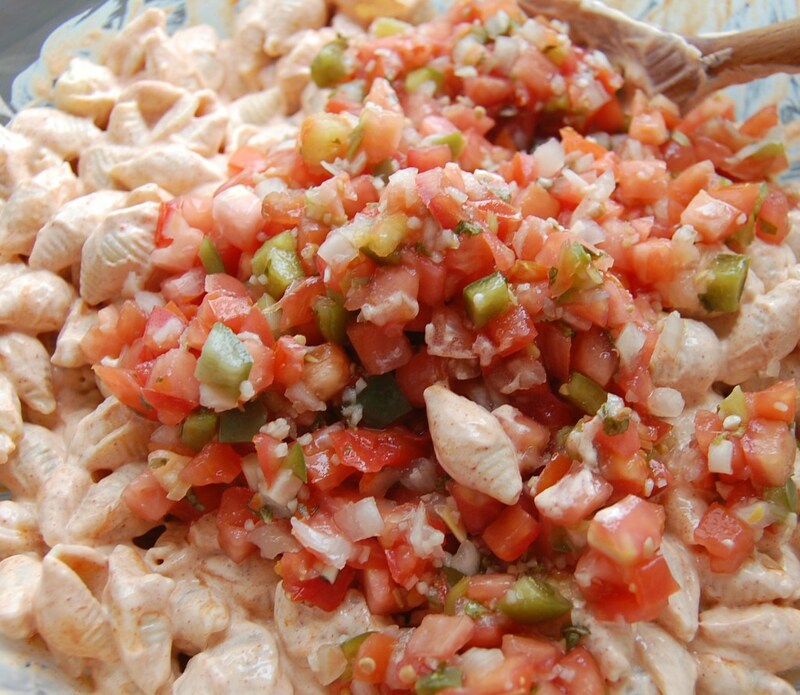 Puffy Tacos from Plain Chicken are the perfect hand-held snack for busy weekends at the ball park! 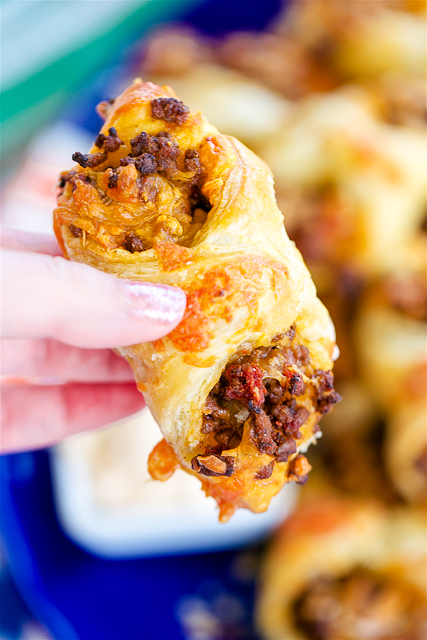 Can you think of anything better to stuff a potato with than taco meat? 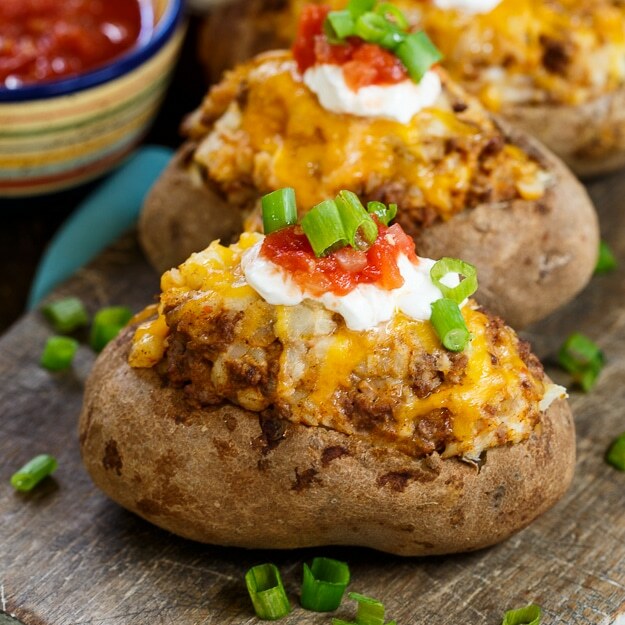 Spicy Southern Kitchen nails it with these Double Stuffed Taco Potatoes. 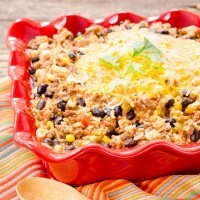 Bring this Taco Pasta Salad from Who Needs a Cape to your next pockluck dinner! 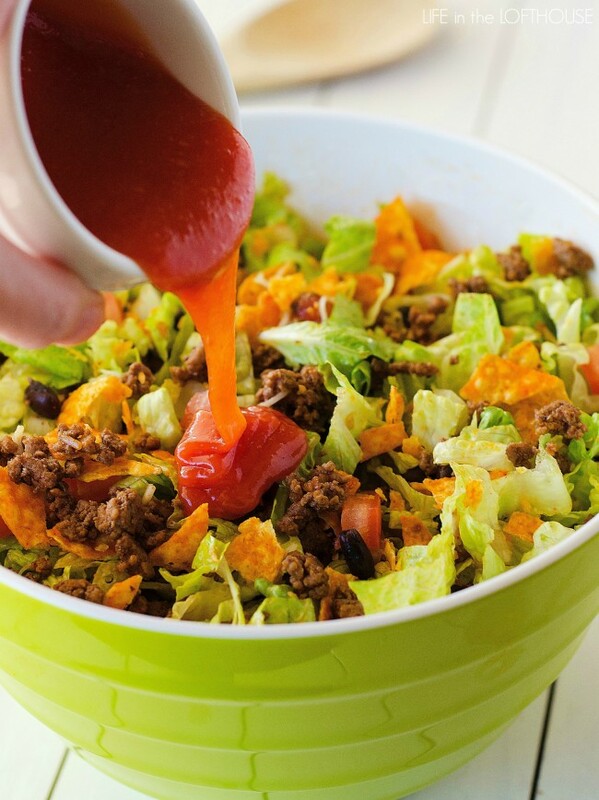 The easiest weeknight meal is this Doritos Taco Salad from Life in the Lofthouse. 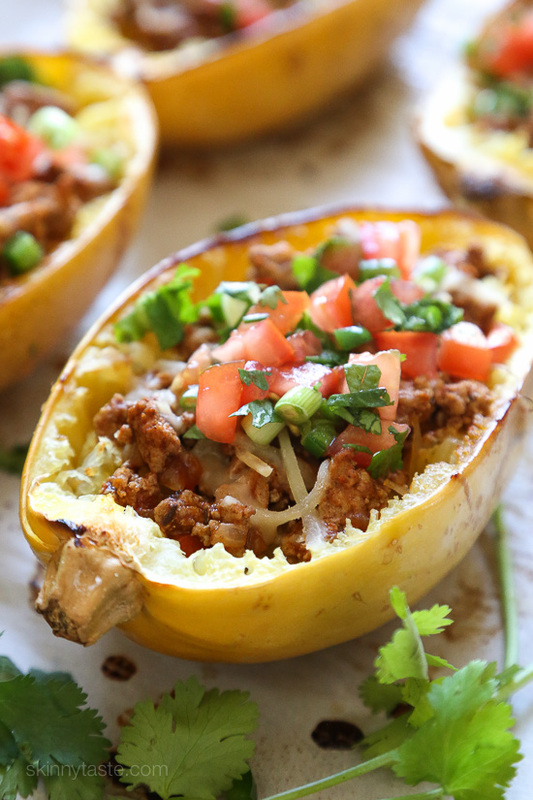 If you’re looking for a good low-carb option with hidden veggies check out this Turkey Taco Spaghetti Squash Boat from Skinny Taste. 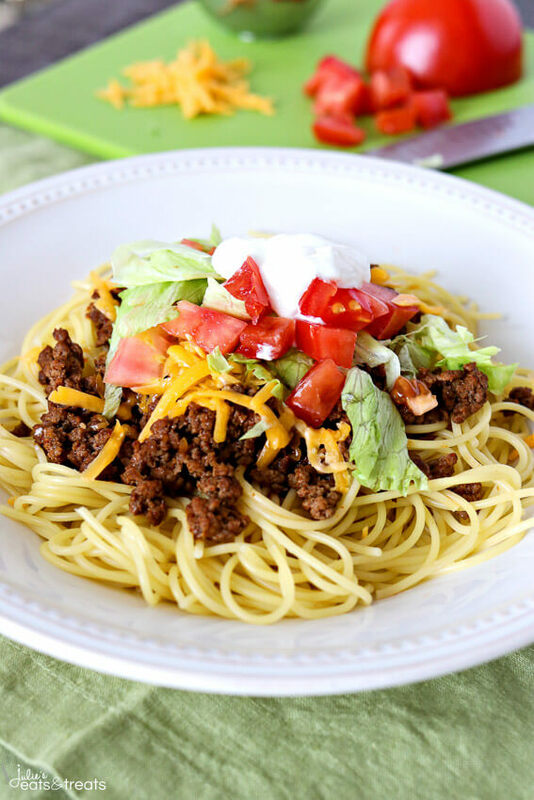 Who needs boring spaghetti when you can have this delicious Taco Spaghetti from Julie’s Treats & Eats. 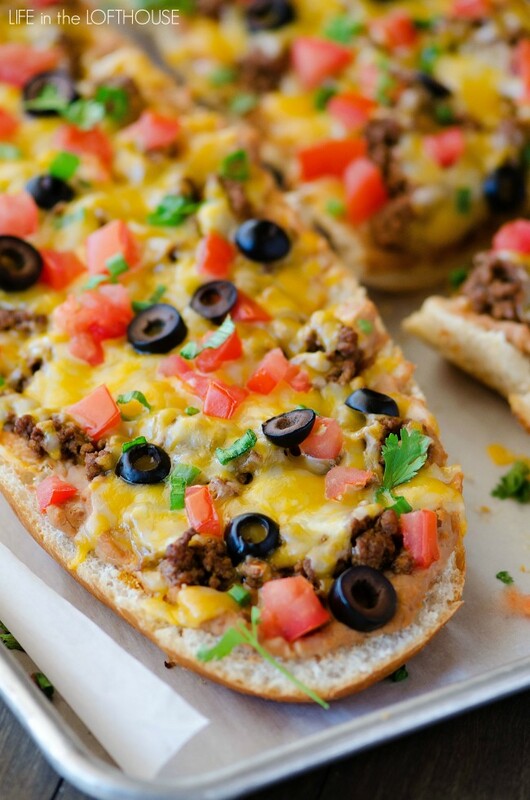 Doctor up a loaf of french bread with your favorite taco ingredients! 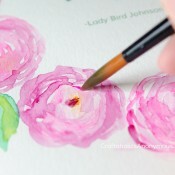 From Life in the Lofthouse. 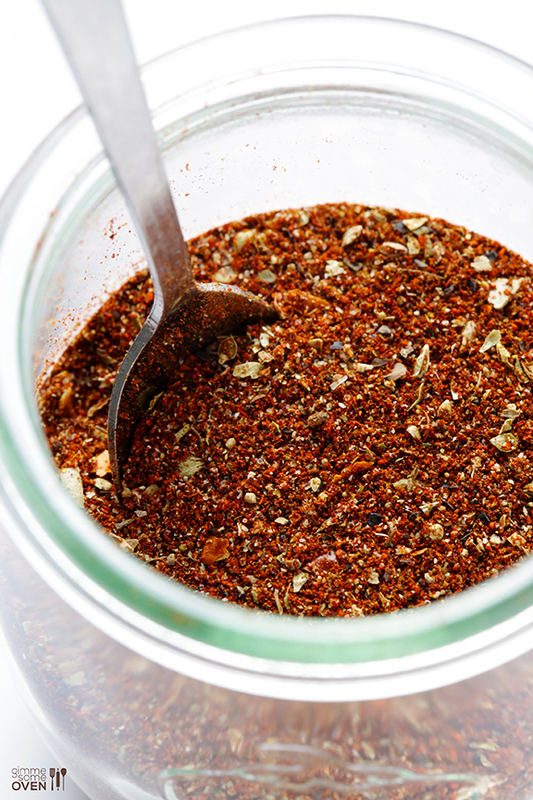 The perfect taco starts with the perfect taco seasoning from Gimme Some Oven. 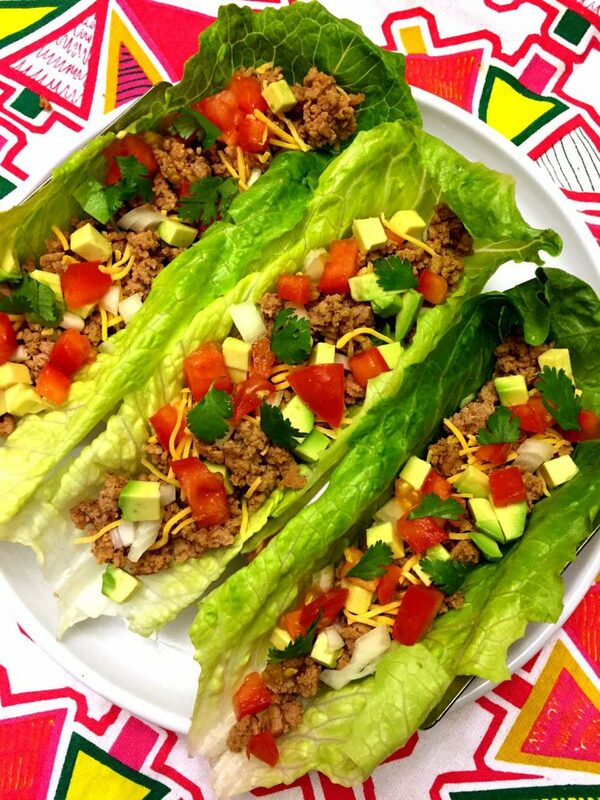 You’ll never even miss the shell with these crunchy Turkey Taco Lettuce Wraps from Melanie Cooks. 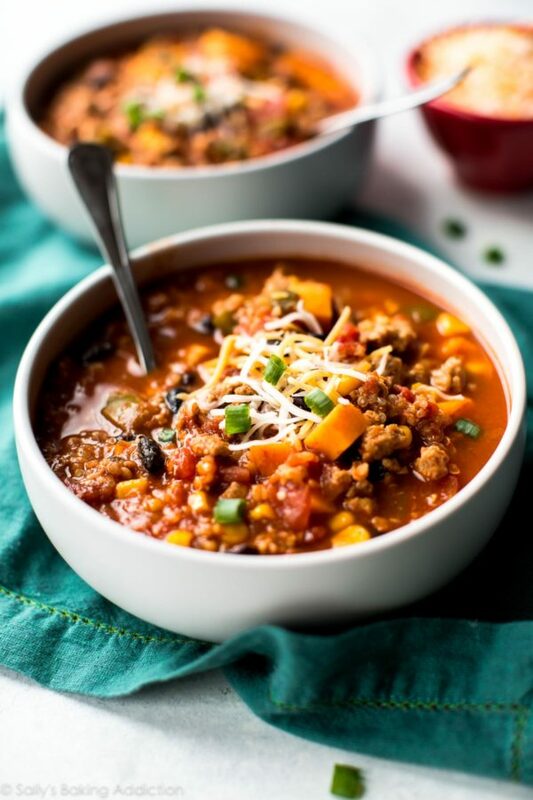 Bust out the slow cooker and get this Slow Cooker Taco Spiced Chili from Sally’s Baking Addiction on the table for dinner today! 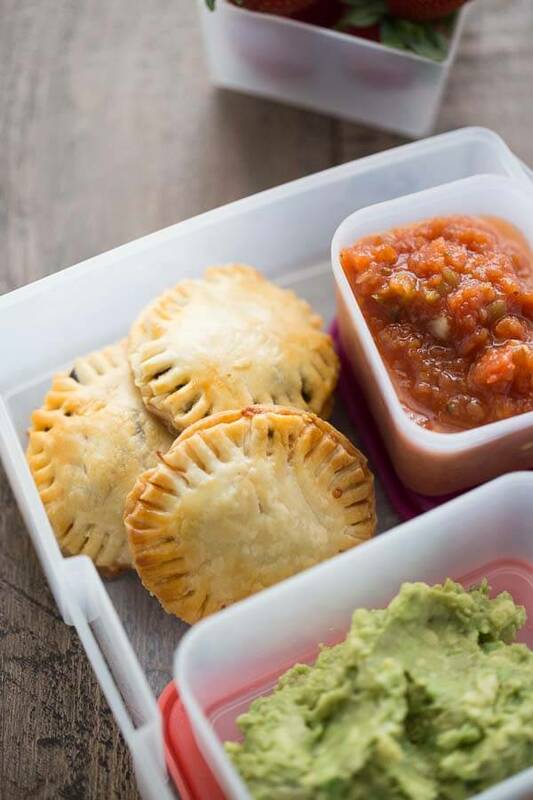 These Mini Taco Hand Pies from Lemons for Lulu are the perfect way to use up leftover taco meat and make a great lunch for kiddos! 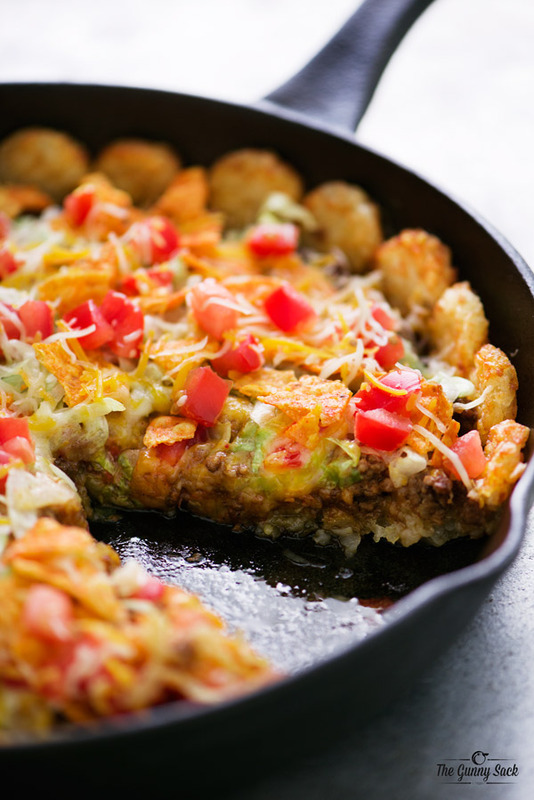 Pizza + Tater Tots + Tacos = an easy dream dinner from The Gunny Sack! 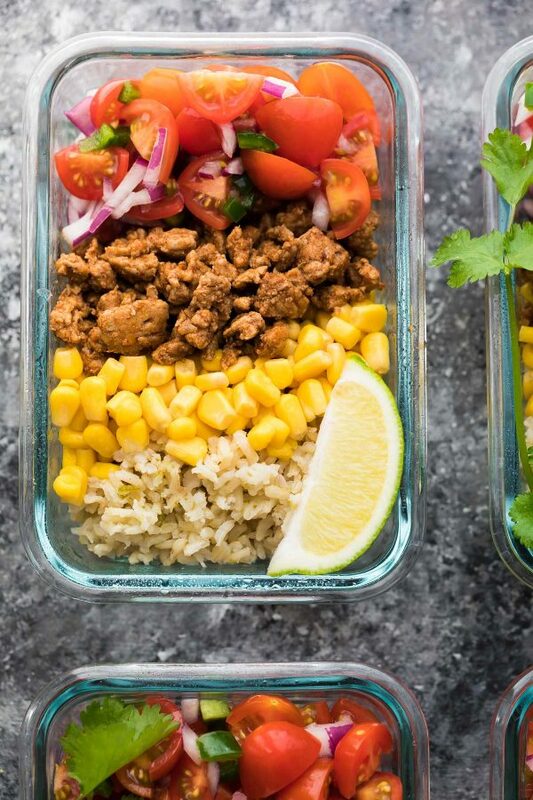 Put your prep hat on and put together these delicious Turkey Taco Lunch Bowls from Sweet Peas and Saffron for lunch this week! 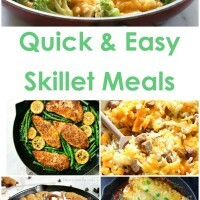 Dinner together in 4 minutes? 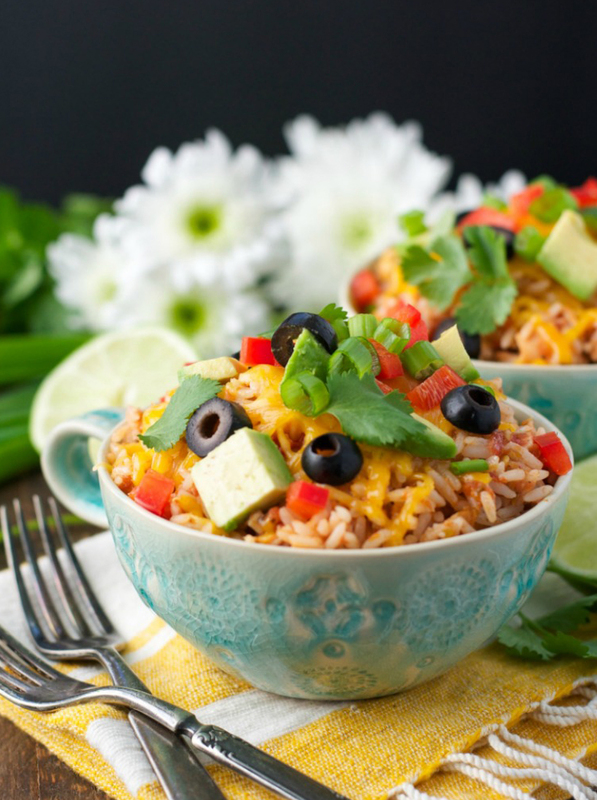 You heard right with these 4-Ingredient 4-Minute Chicken Taco Rice Bowls from The Seasoned Mom. 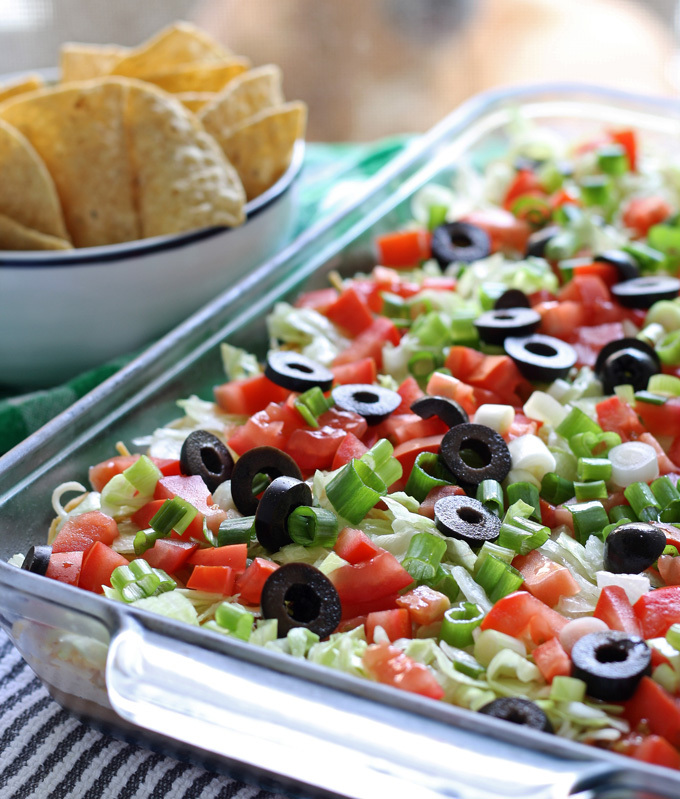 Just add chips for a quick snack with this Eight Layer Taco Dip from Honey & Birch. 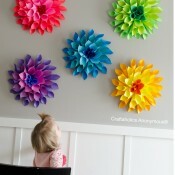 Take bell peppers to an entirely new level! 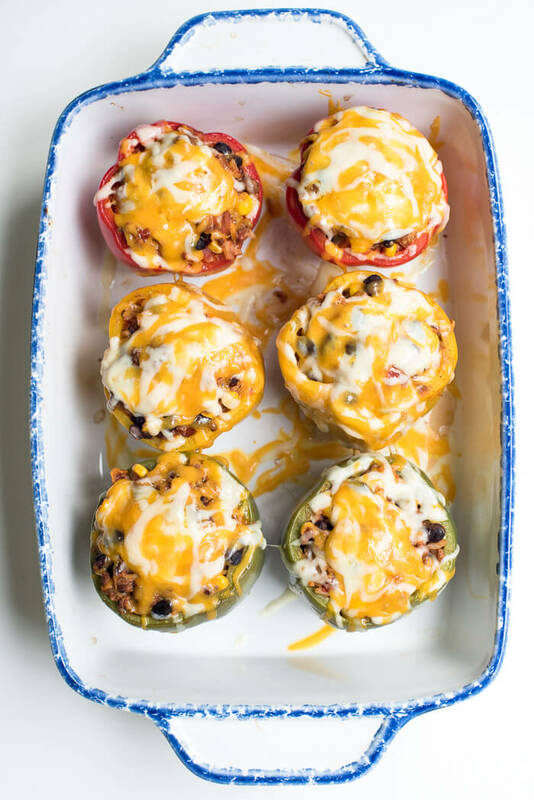 These Mexican Stuffed Peppers that From Valerie’s Kitchen whipped up look yummy! 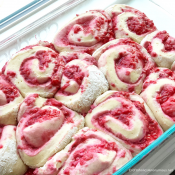 Turn dessert into tacos too! 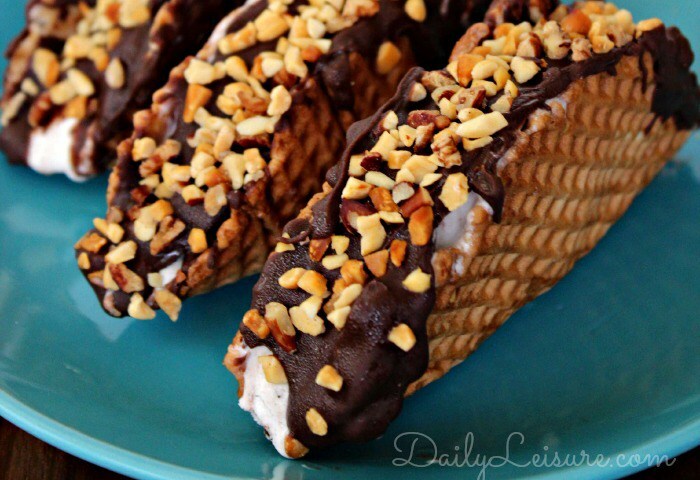 Daily Leisure made the perfect Copycat Choco Taco recipe! 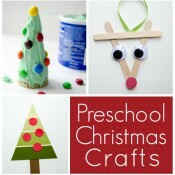 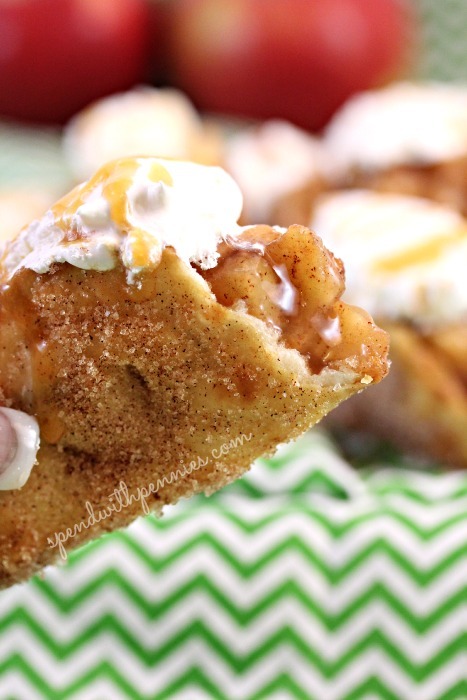 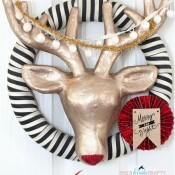 And if chocolate is not your thing, be sure to check out these Apple Pie Tacos from Spend with Pennies! 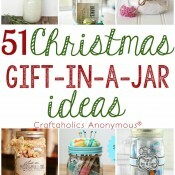 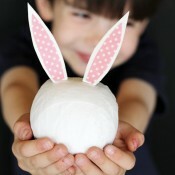 The recipes you shared are looking so delicious. It makes me hungry. 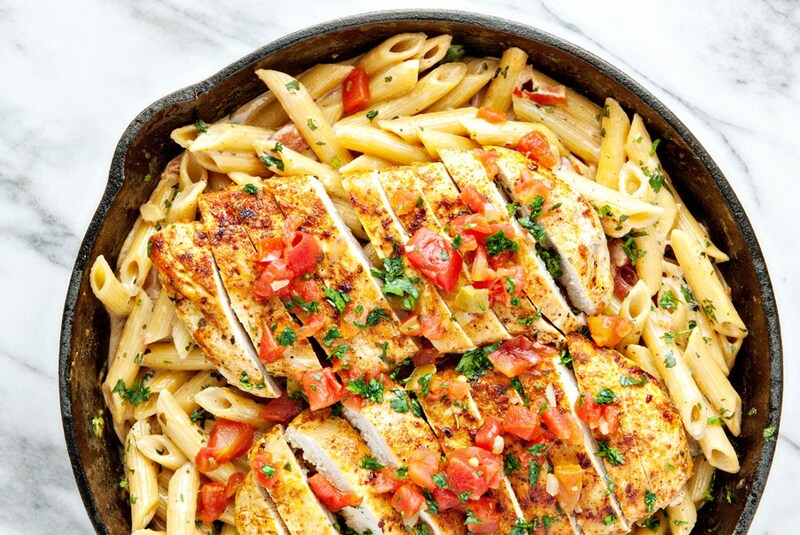 While seeing pics my mouth is watering.